1. Choose your shape from drop down menu. 2. 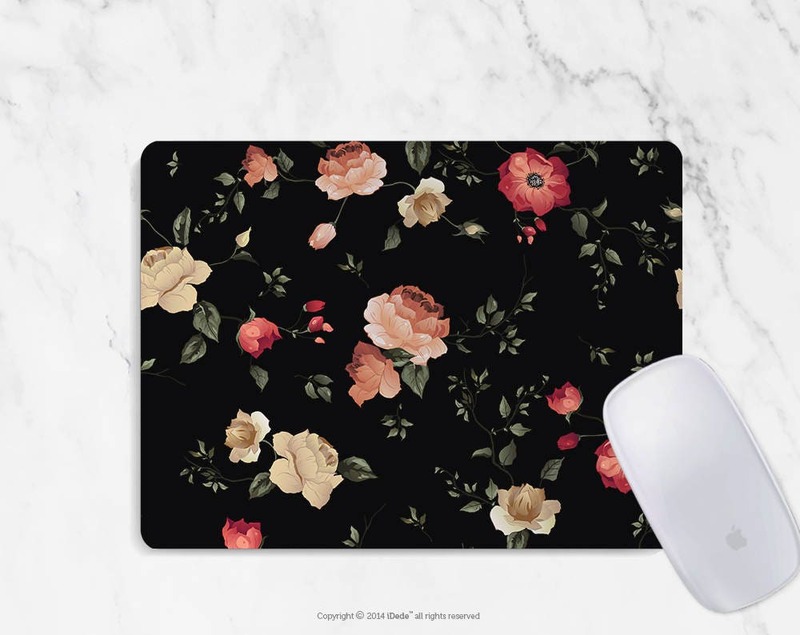 If the mousepad requires any customization, please include information in the 'notes to seller' during checkout. Cute and functional! Thank you!! Arrived quickly, so pretty. Love it. 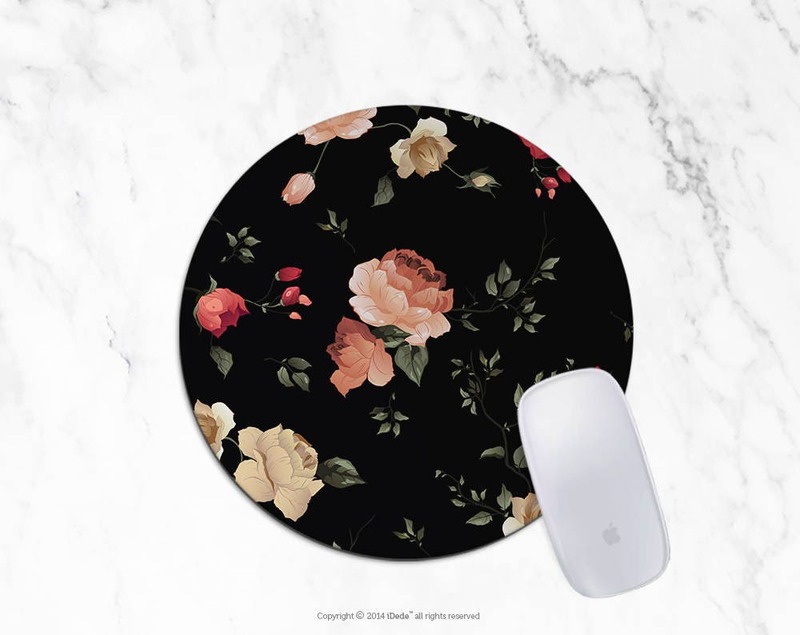 Very nice mousepad. Design is exactly as pictured. love it and keep getting compliments at my office for the mouse pad.